Yep, there is a new DeathSpank game coming out. 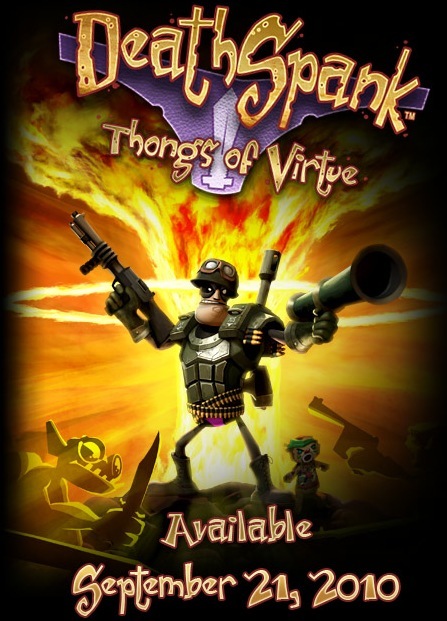 This one is called Thongs of Virtue. It will be out soon too, September 21, 2010 soon. This is quick since the first game came out back in July. I bought the game in mid August and love it. It is a blast to play and it looks great. This new game they say will be bigger and better. They all ways say that. I love the first one so much might just buy this new one. But I think I will wait a few months or may be when it goes on sale price. 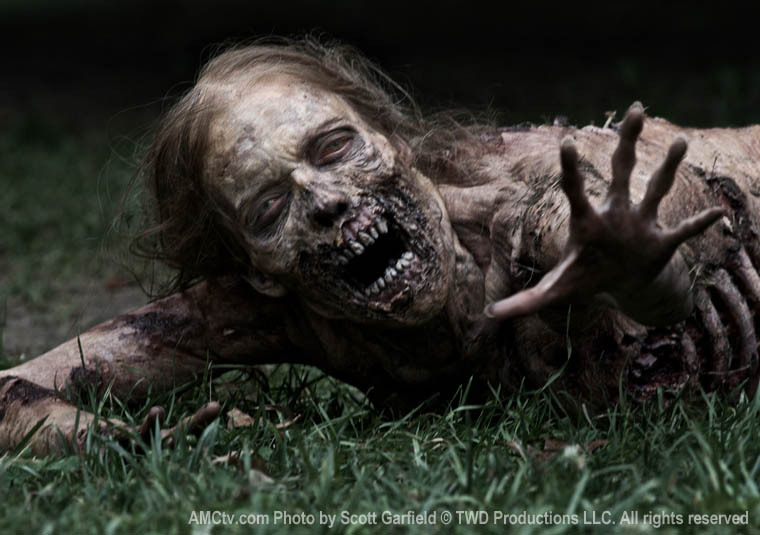 There is a new trailer out for The Walking Dead TV show. This trailer was the one they showed at Comic-Con. 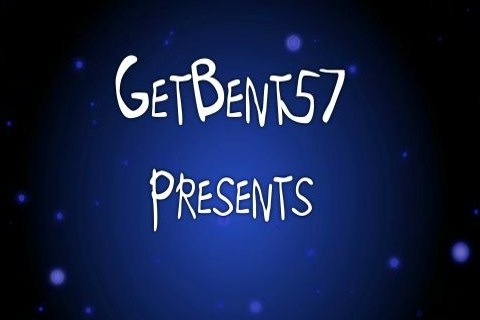 This show looks great. The level of detail in the zombies and the environments is much better than most movies. Can’t wait for this starting airing. Its not far way not. It start Oct 31, 2010. The 21 season of Survivor starts on September 15, 2010. It will take place in Nicaragua. This time around the teams will be broken up by age. 40 and over on one side and younger ones on the other. Also this time they are making the hidden immunity idols more difficult to find. It will be visual clues instead of being written down. This season of Survivor starts the same day that Big Brother ends. Not to sure how that is going to work out. I guess we will find out on or around the 15. 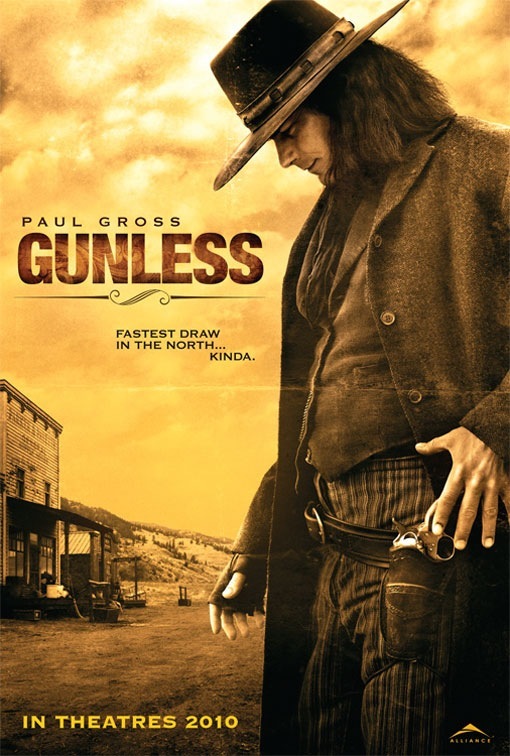 It is a raining day out so I decided to sit down and watch Gunless. This is different than most westerns that have been as of late. It is more laid back and fun. That is refreshing to see. It is light hearted and full of funny lines. It looks beautiful as well. It doesn’t bring any thing new to the table, not really a bad thing. There is a big shoot out that all westerns have. How ever this one is different don’t want to get it way but it will put a smile on your face. This is a nice watch. There is lots of great comedy. It is well worth a rent. Not too sure if you will want to watch it more than once but it is worth checking out. 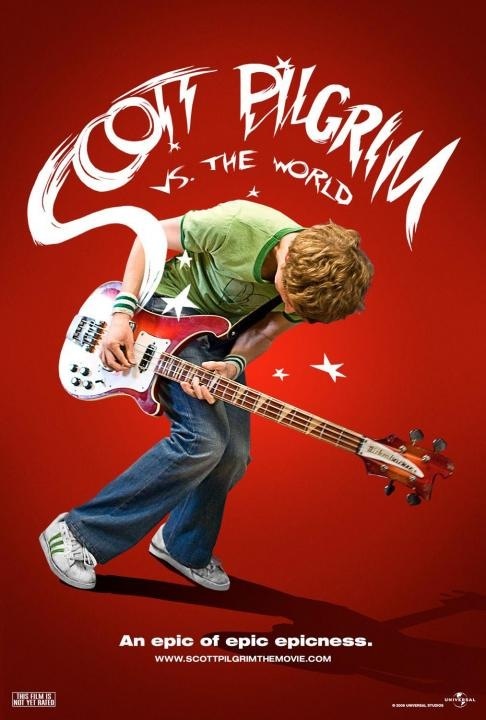 I loved every part of Scott Pilgrim vs. the World. The whole movie is just plan fun and cool. They way they use the visual effects, I have never seen a movie like that before. It is full of great comedy. The dialog and banter between the characters will make you laugh. The fight scenes are top notch as well. They are hard hitting and fun at the same time. Have to talk about the music. This movie use music like no other movie. I like just about every song they played/used. Just might pick of the soundtrack that is how much I liked it. This movie is a pure old good time. If you can’t find any one thing to like about this movie you shouldn’t being watching movies. I plan to buy this when it comes out on DVD. I am all so thinking about picking up the graphic novels the movie is based on. Amazon.ca has a good deal on the box set of volume 1-6 > here. Killing some time today looking up some old songs. 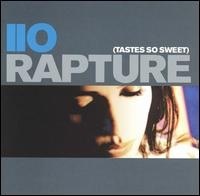 The song called Rapture by iiO showed up in the search. I have not hear this song in years and forgot how good it is. The singers (Nadia Ali) voice is awesome. Plus she is pretty easy on the eyes.